This was the cry of Chandrabhosh Maharaj, 68, who, for the past nine months, has been sleeping on the benches at the hospital’s Accident and Emergency Department. Maharaj was left homeless after his house at California, near Couva, was destroyed by fire almost six years ago. 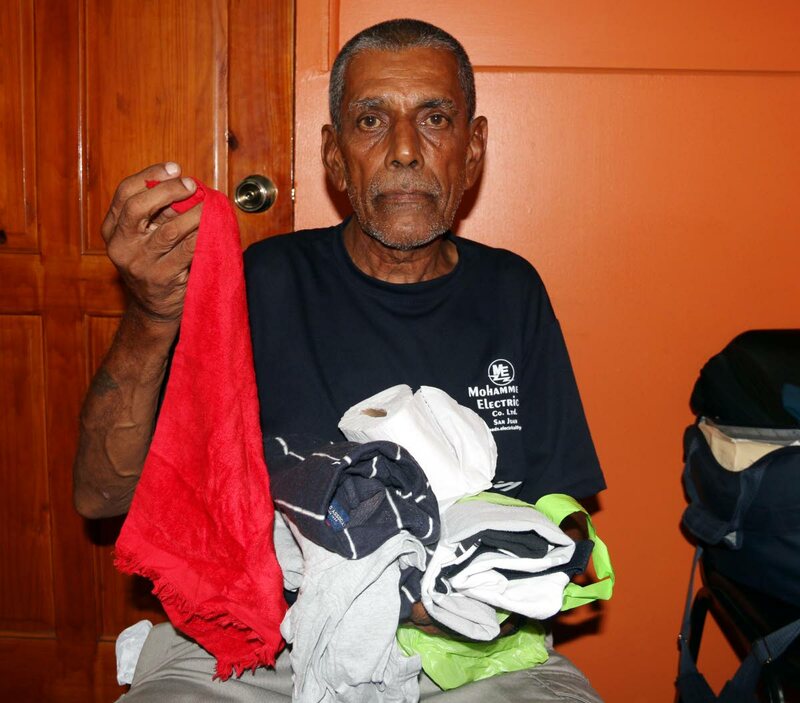 The former sno cone vendor has also slept on the streets of San Fernando, Princes Town, Couva and Port of Spain until he went to the hospital. Maharaj has never being able to access his pension so he uses his identification card to travel for free on buses to go to different areas. Anyone wishing to help Maharaj can contact Newsday’s San Fernando office at 653-7195. Reply to "‘Please help me’"